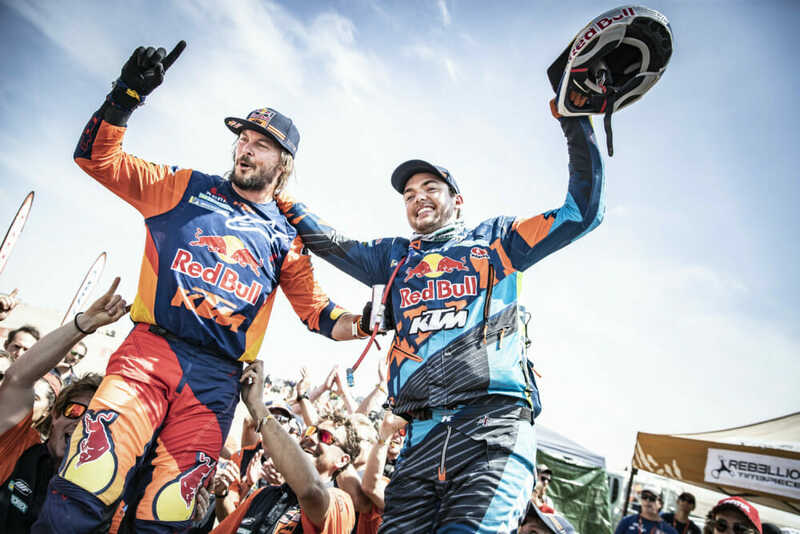 Toby Price has won the 2019 Dakar Rally. 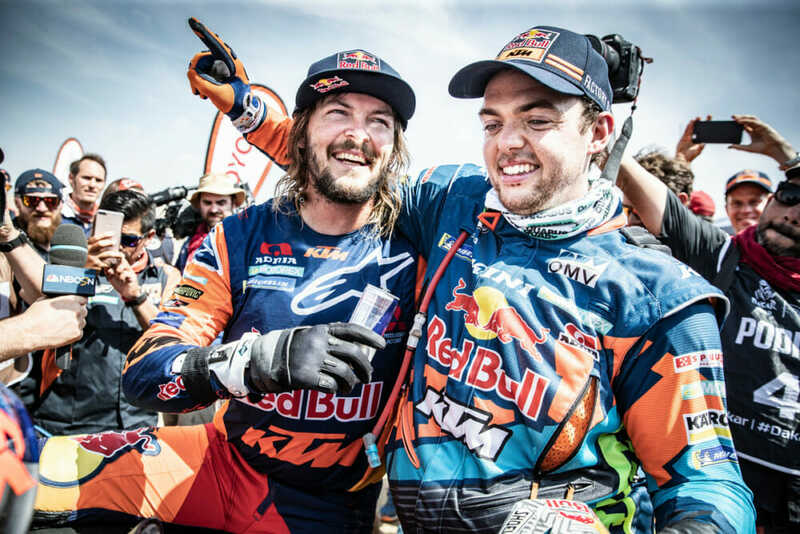 At the end of what has been an incredibly successful race for Red Bull KTM Factory Racing, Toby Price, Matthias Walkner and Sam Sunderland have rounded out the final podium positions with Price securing KTM their 18th consecutive victory at the iconic event. Pushing right from the start, Toby knew he couldn’t spare a single second on the well-traveled route. Just 10 kilometers into the stage however, the Australian’s nearest rival fell, leaving Price free to complete the special at a steadier pace. 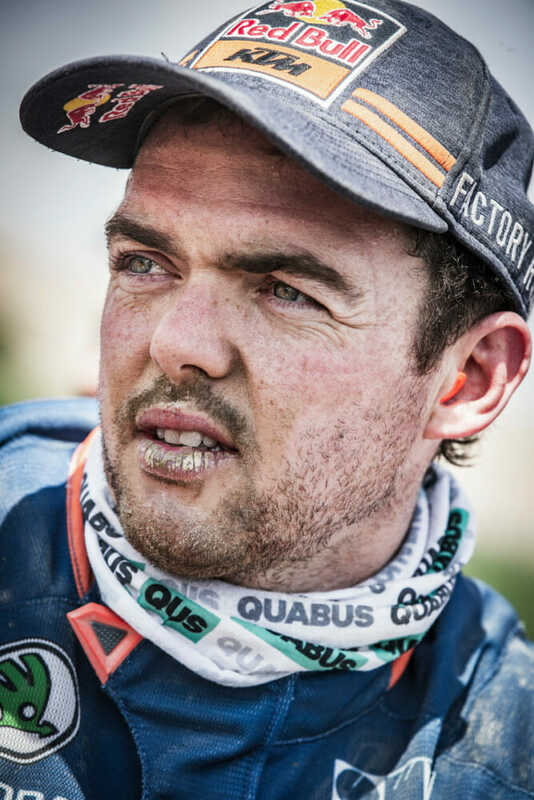 Putting in a champion’s ride, he still pushed on to ultimately claim the stage win and with it, his second Dakar title. 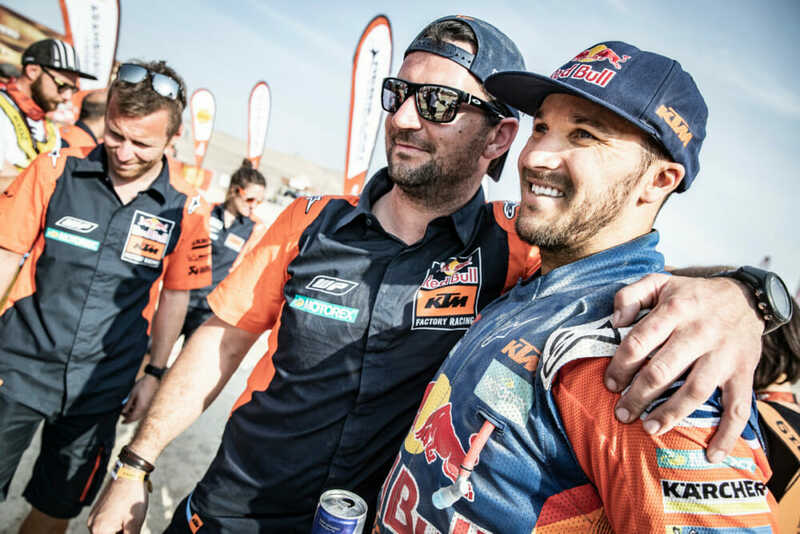 Improving and learning more each day at the 2019 Dakar, Luciano Benavides has shown great maturity and skill at the world’s toughest rally. Claiming fifth on the final stage, just one second behind Sunderland, was enough to secure the Argentinian eighth place in the overall standings. 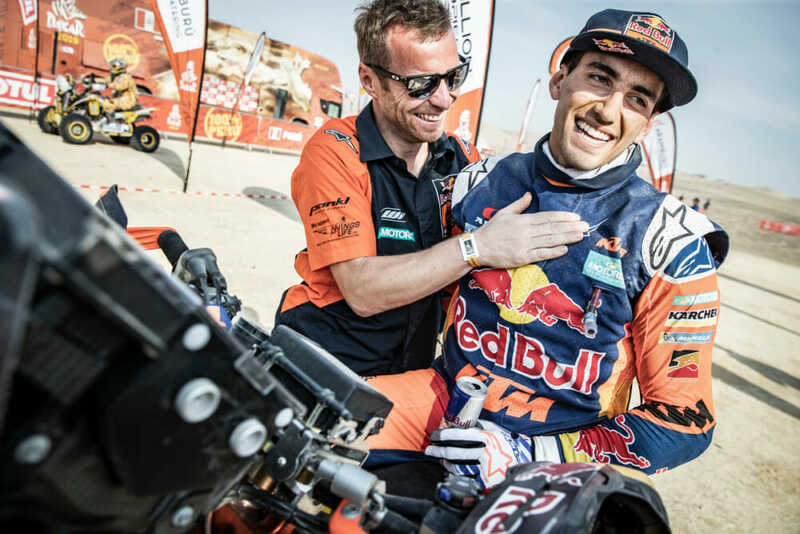 Following his retirement from the 2018 Dakar where he crashed out on stage 10, Benavides’ result this year is testament to the hard work he has put in throughout the months leading up to the rally. Completing her ninth consecutive Dakar, Laia Sanz has once again impressed with her ride at this year’s event. Suffering from a virus late on in 2018 meant that it was almost impossible for Sanz to train properly for the race. Despite the disadvantage, the Spaniard used all her skill and experience to ride with both speed and consistency each day to ultimately claim an incredible 11th overall at the end of over 5,000 kilometers of racing – Laia’s second best ever result at the event.